In previous post, I posted how you can backup windows 7 registry. 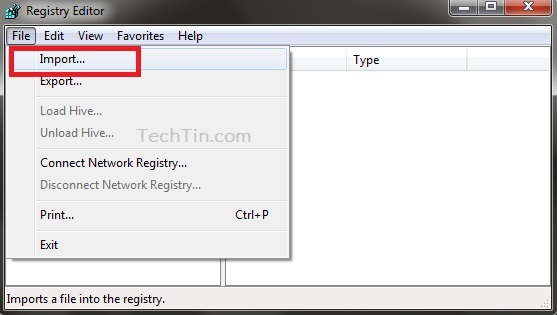 In this post, I will show how you can restore your windows 7 registry using the registry backup file. Make sure you have .REG backup file of your windows registry. 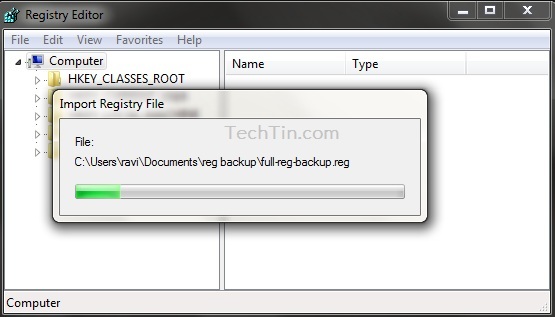 If you do not have backup file of registry, you cannot restore windows registry using this method. With computer selected, Click File and then click Import..
Browser and select the REG file. Click open button. Windows will now start restoring the registry. Restart your computer to complete the process. 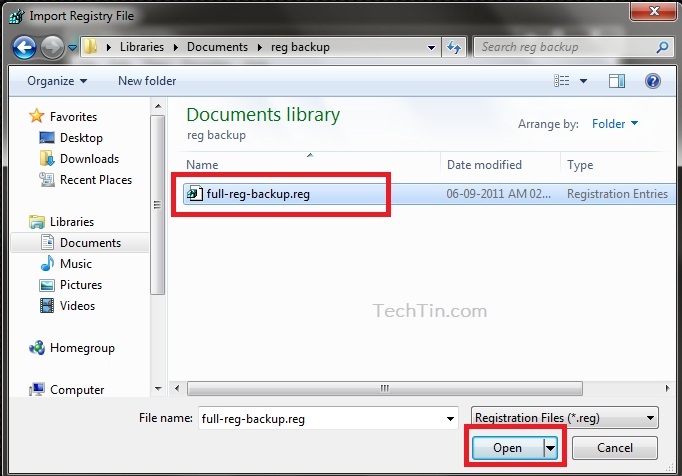 If first method fails or if you do not have backup of registry, use this method. 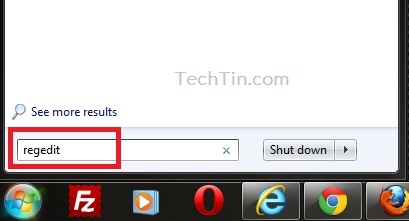 Use Windows 7 system restore to restore your windows 7 registry.